I speak for the trees, and I do all the voices. 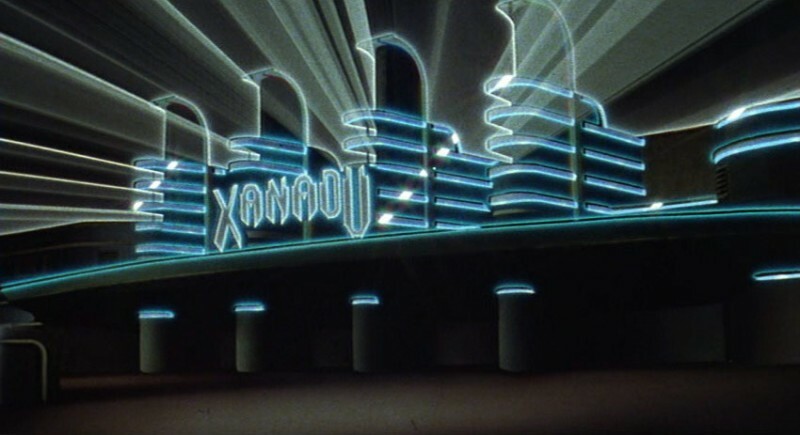 This is more of a confession than a blog post: I like Xanadu. The only reason I’m not flat out admitting to adoring it is that I haven’t seen it in years, and I want to be certain it still holds that special place in my heart. Eleven year old me, however, would profess that love without hesitation. It mixed Greek mythology* with roller skating** and romance*** and Gene-freaking-Kelly****. I was all in, you guys. Basic plot: there’s an affable artist who wants to create his own work, but is stuck in a day job where he paints huge reproductions of ‘album covers’ to hang in ‘record stores’. Yes, both of those things used to exist. Fortunately for him, a mural of the nine Muses had recently come to life, all glowy and dancy and surrounded by wind machines. Enter Muse Kira, all tan and clad in boots and flowy dresses that I wanted so, so badly. There was the most romantic version of couples skate ever. At eleven, I knew nothing could surpass this. There was an animated section. Naturally. 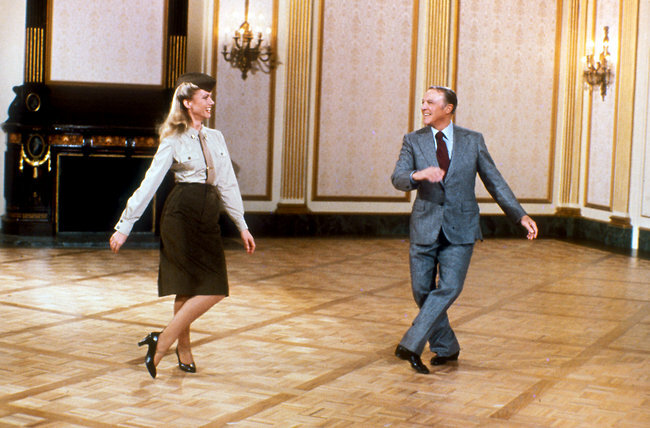 There was a song-and-tap-dance with Olivia Newton John and Gene Kelly. I wanted this even more than her flowy dress. 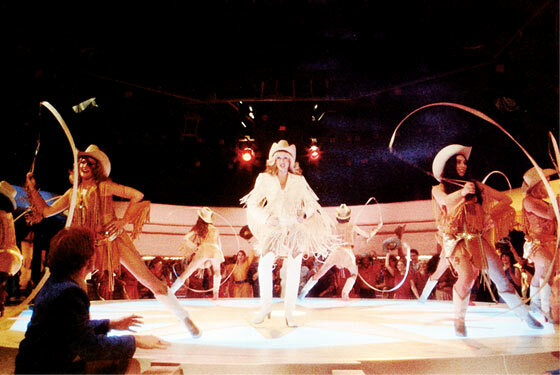 There was a western number, because why not, 1980? There was a plan that came together pretty quickly to open a fancy nightclub with neon, booze, music, and SO MUCH ROLLERSKATING! There was also a sweet soundtrack. 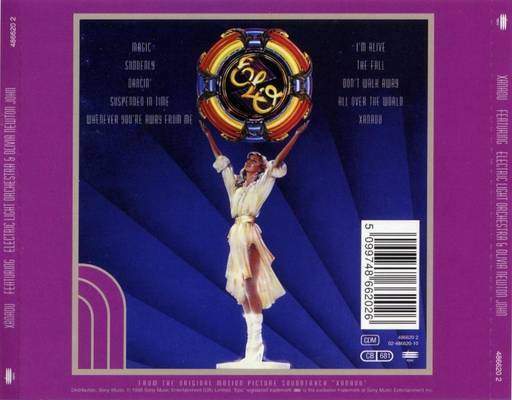 One side featured Olivia Newton John, the other my beloved ELO, and most of the music is pretty great. I may still have this on vinyl, even though I’ve no way to play it. Judge me as you will. I’m not alone in my appreciation and affection for this cheesetastic, ridiculous, wonderful movie. There have been much more comprehensive blog posts dedicated to what makes it work, what makes it silly, what makes it endure in spite of the thinnest of reasons for existing. Certainly there was enough pop-cultural appreciation to warrant adapting it as a stage play (which I need to see and/or be a part of some day. am willing to mount my own production if any of y’all are game!). 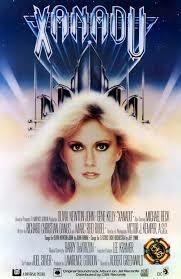 Xanadu resonated with me in a time where I was still really scrambling to figure out who I was. I was bookish and scrawny and awkward. I had random moments where I felt cool even as I knew I was absolutely not. I liked pretending. I lived for daydreams. 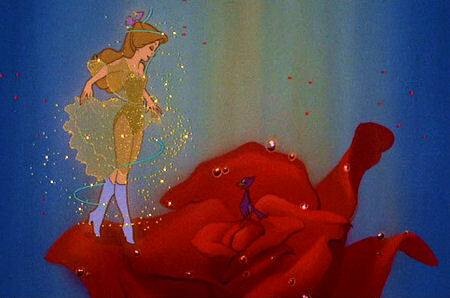 This movie was all of the pretending, the best of daydreams, made big, shiny, glowy reality on the movie screen. Thank you for that, Xanadu. Your neon lights will always shine. Bonus: the movie introduced me to Samuel Taylor Coleridge and set me on a poetry binge that greatly expanded my voracious-reader pre-teen horizons. **one of the few physical activities at which I did not fail utterly. I didn’t have my own skates, but I had my own purple pom-pons with a jingle bell in the center. I tied them onto the rentals. ****my second celebrity crush. the first was Gregory Peck. I watched a lot of older movies. 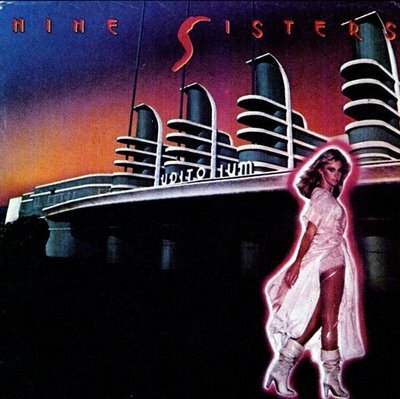 This entry was posted in Uncategorized and tagged #AtoZChallenge, cult classics, eighties, ELO, movies, nerdgirl, roller skating on April 29, 2015 by saucydryad. That’s a good X word. I know what it’s like to not want to watch an old movie because my adult brain wants to ruin it. 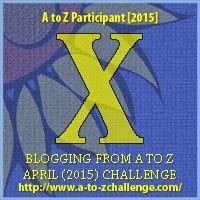 Found you through the challenge, I wrote about Xanadu also! Wow. I haven’t seen it in so long, I don’t remember much. But, I did think it was cool then. The outfits, the dancing, the singing. Yeah, it was cool then. Almost there! We can do it! Thank you so much for encouraging me to try this challenge!